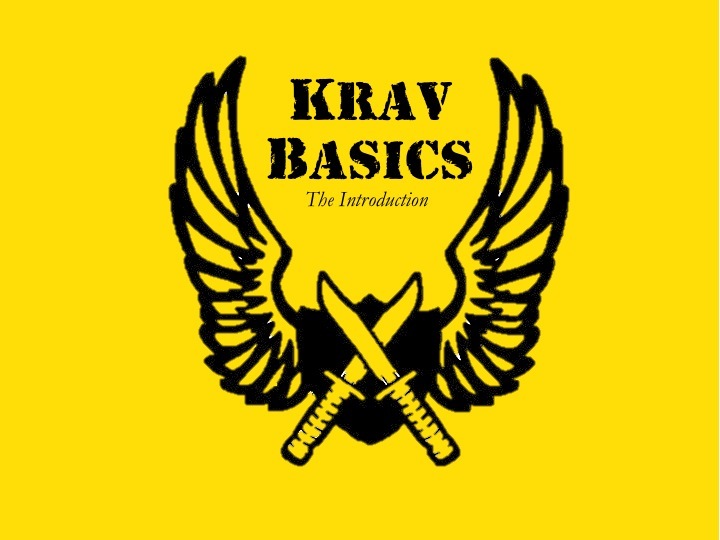 This is an introductory course to the Krav Maga System & Combat Works’ method of training. It’s designed to bring our newest members up to speed with their more experienced peers, & to expose anyone interested in learning the fundamentals of Krav Maga. Everyone welcome, no experience necessary. Held every 1st Friday of the month, open to the public, registration required. Check out our Class Tab for details on this event, CLICK HERE…or just get in touch! You will be contacted shortly by Eva or Omer to get signed up & to answer any questions you may have. Copyright © 2017 Combat Works LLC. All rights reserved.